In its latest issue (23), national photography magazine Digital Photography focuses on landscape photography, and highlights the work of local photographer Paul Dymond. A contracted photographer for Lonely Planet Images, and published in more than 40 of their guidebooks ranging from Nepal to Thailand, Malawi to Japan and pretty much everywhere in between, Paul Dymond has called Cairns home for more than a decade. 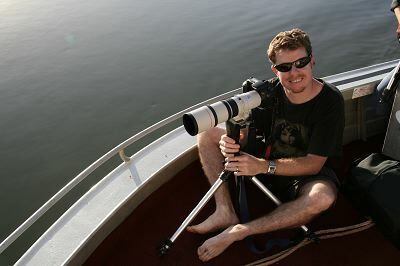 In between his travels he has spent much time photographing the beautiful landscapes and people of far north Queensland and supplying images to various magazines, newspapers and commercial clients around the world through his website at www.dymond.com.au . 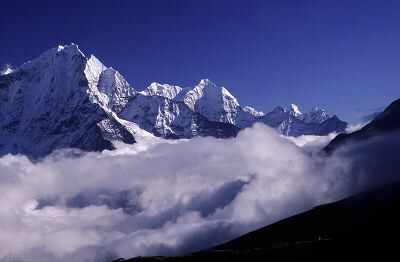 He was voted the Australian Society of Travel Writers’ Travel Photographer of the Year in 2003 and was a finalist in the prestigious Travel Photographer of the Year awards in 2009. Over a 10 page spread in this month’s Digital Photography magazine Paul presents us with his stunning landscape images from not only exotic places such as Nepal, Japan and Africa but also many of our local wonders. In a 10 page, in-depth interview Paul talks about his photographic inspirations as well as giving lots of handy hints on how to improve your landscape photography. For further information and images contact Paul Dymond on 0401-663-672 or email infoATdymond.com.au. Comments for Local photographer featured in national photography magazine. I hope you enjoy the pictures and they give you some inspiration. I cannot wait to view these exciting photos. I can visualize what will be there and it may inspire something I may wish to paint.